Published at 17/05/2017 21:17:11 from Argentina, 12073 visits. 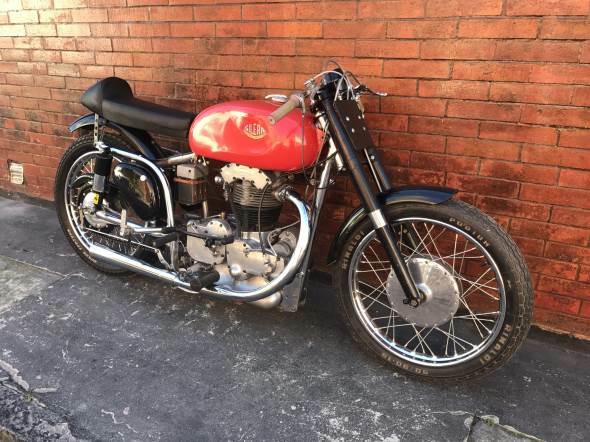 Moto Gilera Saturno 500cc year 1954 type Corsa, running. Documentation in order to transfer.